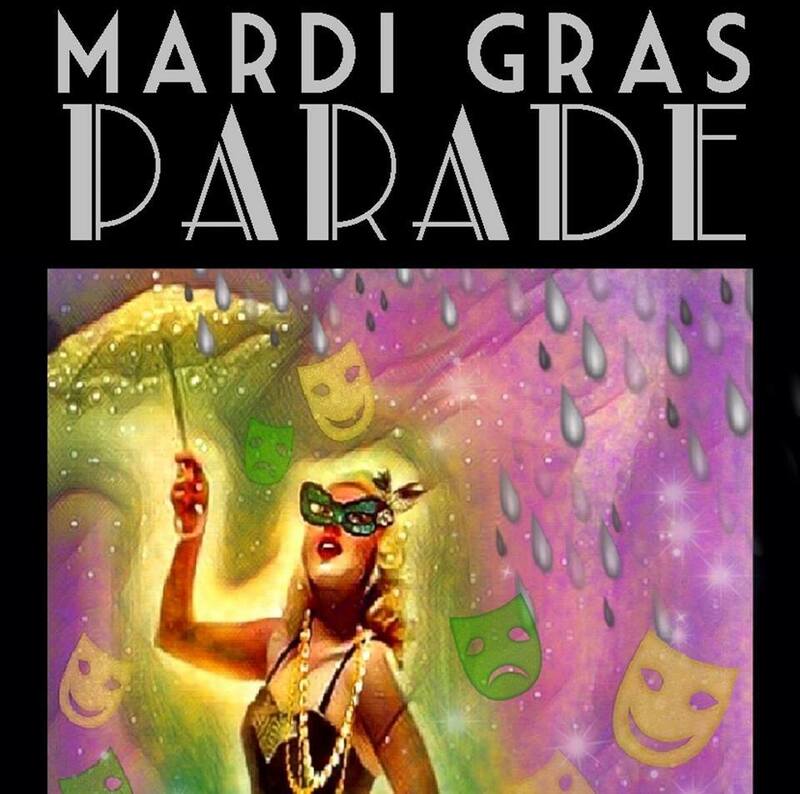 The 25th Annual Norman Mardi Gras Parade will Let the Good Times Roll with Royalty, Zydeco Allstars, Noble True Blue Band, and beloved friend and family krewes rolling down Main Street in Oklahoma's only Mardi Gras Parade and Norman's original night parade. The family-friendly parade welcomes canine entries. Theme: Silver Reign" Norman Hammon and Sheryl Martin are our official royalty for their dedication to Arts and Humanities in Norman for decades. Plan to park early for a great spot close to Peters and Main.